To restore a balky iPhone, you’ll need iTunes on a computer, a backup of your device’s data and apps and your device plugged into that computer. Here’s how to proceed. Technology isn’t flawless. Every once in a while, the device you depend on fails you. Given that our entire digital lives are carried with us on our smartphones, you need to know what to do when things go awry. This is especially important because Apple recently unveiled the new iPhone 8 and 8 Plus (and the iPhone X, arriving in November). 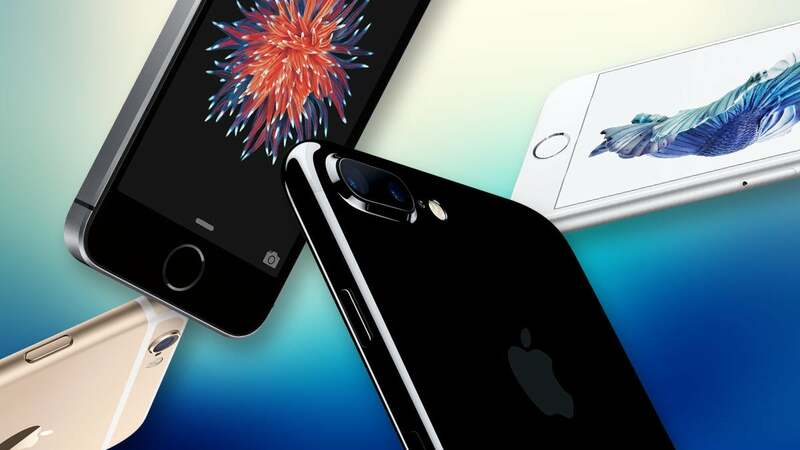 That means millions of iPhone users will soon be changing phones and updating to new hardware and iOS 11, which is due to roll out today. If you have an iPhone that’s run into trouble, here’s how to get your phone back up running, including the steps to use recovery mode if need be. 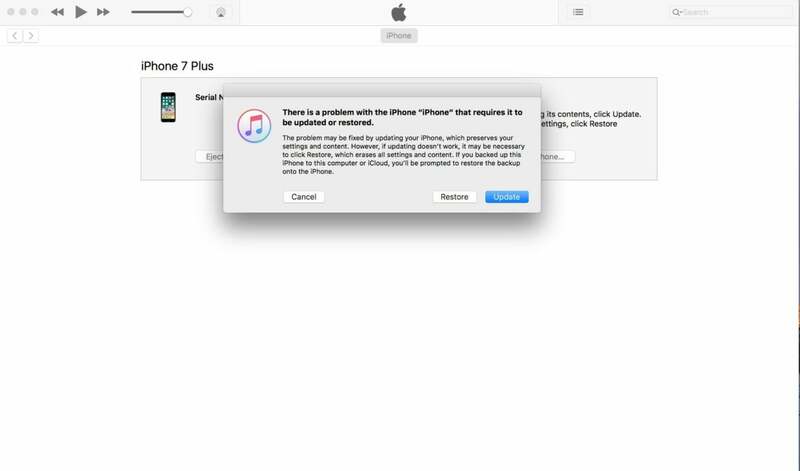 iTunes is used to restore an iPhone. If you’ve switched phones and updated to the latest iOS and you’re reading this on your device, congratulations, you’re in good shape. Just make sure the safety nets are in place for your device. That means you need to insure your data is being backed up regularly, so if you get into trouble later you won’t lose anything important. Start by making sure iCloud backup is turned on and working nightly. Here’s how iCloud works. Having established your backups are up to date and functioning nightly, here’s what to do if your iPhone crashes and needs to be restored. First, if the phone is functioning, initiate a shutdown by pressing the power button for three seconds, and then swiping the “slide to power off” graphic on the screen. Launch iTunes on your Mac or PC, plug the iPhone into the computer, and start up the phone while holding the Volume Down key. (In a real pinch – i.e., the phone is on but not responding to touch events – press and hold the power and volume down buttons until the iPhone restarts. In this case, it’s best to do this step after plugging it into a computer with iTunes running.) When the iPhone displays the Connect to iTunes screen, let go of the Volume Down button. 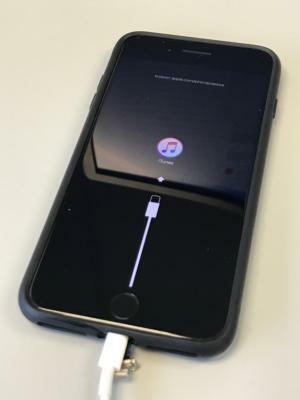 When the iPhone displays the "Connect to iTunes screen," you're ready to begin the restore process. The computer should indicate that it has discovered an iPhone in recovery mode, and walk you through the process of restoring your phone to working condition. 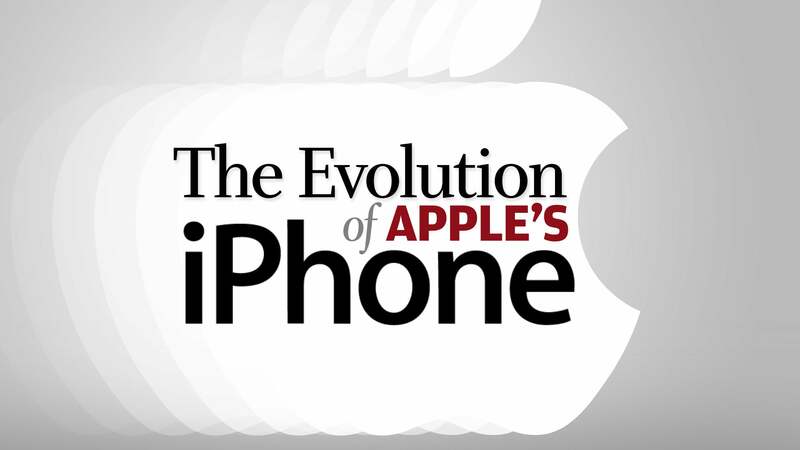 After the iPhone is finished restoring, it will be as it was when it was new. This is when you can set it from a recent backup or as new. If you have important data you need to bring over that isn’t stored in some online storage service, restore from a backup. The caveat with this: if your backup contains corrupt data, it’ll carry over to your newly-restored device. In that case, you might want to consider setting up the iPhone from scratch. As with the iPhone 7, your first step if the phone is in working condition (meaning the hardware is ok) you first have to shut it down. Launch iTunes on your computer, plug the soon-to-be-restored iPhone into the computer, and start up the iPhone while depressing the Home button. When the iPhone displays the Connect to iTunes screen, let go of the Home button. The computer should indicate that it has discovered an iPhone in recovery mode, and walk you through the process of restoring your phone to working condition. Find My iPhone should be turned off before doing an iTunes restore. If you’re on the receiving end of a used iPhone that needs to be restored, it’s important to note that there’s no way to get around the iCloud security feature if it wasn’t turned off by the original owner. Make sure that’s been done before buying a used iPhone from someone else. That said, manually installing .ipsw files isn't needed by the vast majority of users, and you can wind up with more trouble if you pick the wrong file. So while advanced users should know about the option, the safest, surest way to restore an iDevice, is by using iTunes.